The Human resource industry is undergoing a major innovative change from last five years. The way of working and the technical data have collaborated to shape the human resources of an organization. The emerging role of Chief People Officer and People Scientists works for the employees of the company. This is done to get an insight about the staff and to retain best people on the job. Human Resource industry will undergo a drastic transformation in another 5 to 10 years as reported by Gartner firm. Virtual Reality, Conversational platforms, and Augmented Reality is supposed to provide immersive and natural interactions with the digital world. 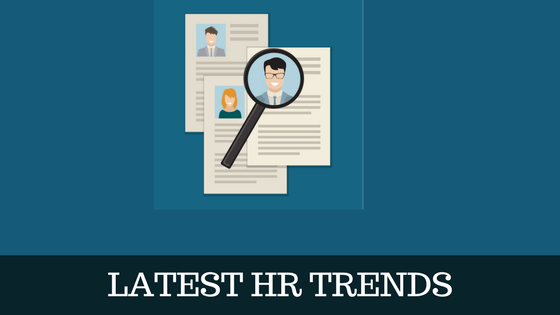 Here is an expert view of the tech trends that will take place in another 12 months henceforth in the HR scenario. This is the foremost query needs to sort out before opting for the right technology in the organization. As an employer, one does not want to keep a toolkit of no use to staff. To run a great company and fit in that culture, find the perfect people for the right technology and place them there. The time, money, and environmental saving technologies are priorities. For instance, the HR needs the technology and digital app tool that connect the people to each other seriously and emotionally. It does not isolate people for the specific six hours timing in the office. The technology demos in a week will help them to keep abreast with changing HR technologies. Seek the employee’s journey map in order to optimize their performances. The Company’s HR will have hands on the technological tools like employee wellness apps, pulse feedback tools, productivity tools and modern communication tools. These all have the employee retention predictors and other features that come embedded in their corresponding software. The products from the SAP Success Factors and Oracle employ respective employees according to their activities and the role. The Workday helps in knowing about which job moves are not to be made in order to get higher performance. Likewise, Starling Trust provides a system that analyzes the pattern of communication sand e-mails in order to build the trust network. It helps in predicting the fraud and the security leak in an organization. The first market includes management systems from the Kronos, Fieldglass from the SAP, PeopleFluent, Beeline, Workday, etc. Few leaders in the market provide software for the vendor management. They make schedules and time tracking system. The second market matches the workers with respective projects. They find the workforce from the platforms like Freelancer, Workpop, Upwork, Fiverr and many others. Instead of working as job platforms, these sites are now witnessed as skills-management sites and recruiters. According to an estimate by SHRM, almost 40% of workers are working as a contingent workforce. U.S. Employee Workforce indicates that this trend is going up in the year 2018 as one can witness an enormous rise of nearly 115% since the year 2005. Taking the data of U.S.A, almost Nine million employees were remote workforce from past year and are set to rise in 2018 too. This option actually increases the employees’ job satisfaction that works as a boost for uplifting their morale. For example, the sites like Pixelapse work as a collaborated platform for the designers. The GitHub serves as a platform for recruiting the software engineers. According to Bersin by Deloitte founder, Josh Bersin the VR and AR are emerging as the hottest trends in the HR tech market. It supports performance and learning market for the organizational staff. These technologies provide the simulation process to the learners and teach them on how to react in the real situations. The giants like BlackBerry, Google Glass, Lenovo and other popular hardware manufacturers are plunging into Augmented Reality. They can now easily complement the process of manufacturing and replace kinds of training in their organizations. The Virtual Reality helps the organization in the recruitment process as it immerses the candidate in the real-life work situation. This provides the person the virtual tour of the office and helps them to experience the organizational culture personally. This makes the recruitment easier as candidates will be able to analyze what it will be like working for a particular company. Even the recruiters will come to know how the candidates will react to situations in real-time. For an example, the VR technology can help the HR in the improvement of the underestimated onboard experience. AR can help to train the staff in the virtual environment that will prove cost-effective. The employees can engage themselves in various office activities and learn in a better way. Previously, the focus of the HR department was on automation and integration of Human Resource practices. For example, they included the record keeping, resume capture, performance appraisal, compensation, interview and hiring, assessment of employees, etc. 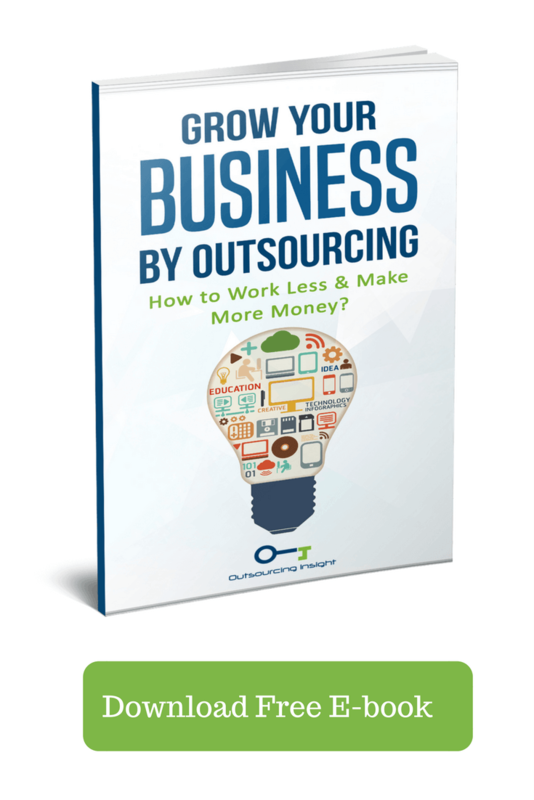 Nowadays, companies are getting very little credit for the automation process (though they are important too) but the payroll vendors and the HRMS that are cloud-based carry it out. Moreover, the research by the High-Impact HR shows that nearly 45% of the companies still focus on a basic automation process. The only challenge in front of the HR is to sort out the issues related to employee’s engagement, focus, and burnouts. Even HR needs to engage the varied communication tools in order to deal with messages and the E-mails. For example, to increase the productivity of employees, one can use digital platforms like mobile apps, social media, AI, etc. The HR world is undergoing a drastic change during the year 2018 seen as the plethora to increase the involvement of skilled workforce. The idea is to focus on the needs of the employees, their empowerment, well-being, etc. by employing newer technologies. The HR must use intelligent tools and the emerging technologies that are based on the conversational and cognitive systems. For the greater work experience of the employees, the pulse survey and feedback will play an important role.